Sign up and receive Property Email Alerts of Offices to let in Cape Town City, Cape Town City And Surrounds. 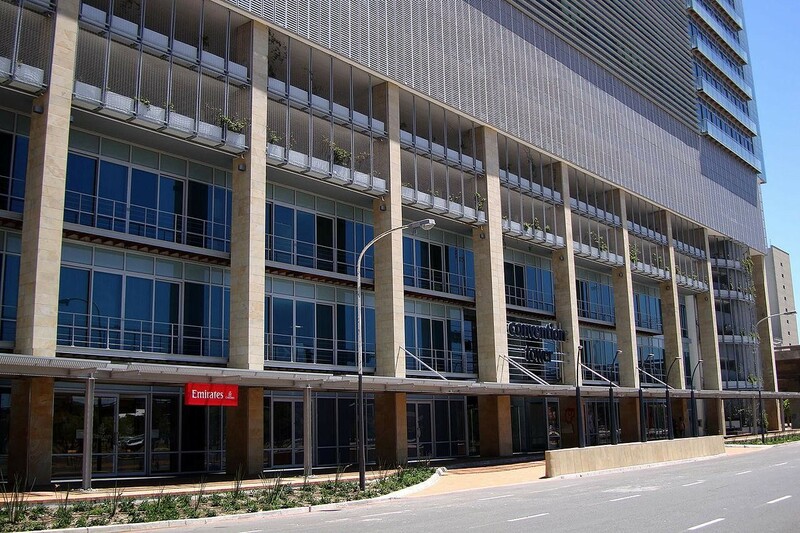 Prime office space to rent on the 1st floor at The Convention Towers in Cape Town. A Grade office space with a mostly open plan layout. The space includes access to shared bathrooms for the office. The office space at The Convention Towers has large full length windows with great views and a small patio access overlooking the main road. Full fit out required, with an allowance provided to complete the renovation. Easy access to public transport services in the area. the building has 24 hour security with full access control. Tenants have direct access to parking in the building with ample visitor parking in the area. Sign-up and receive Property Email Alerts of Offices to let in Cape Town City, Cape Town City And Surrounds.